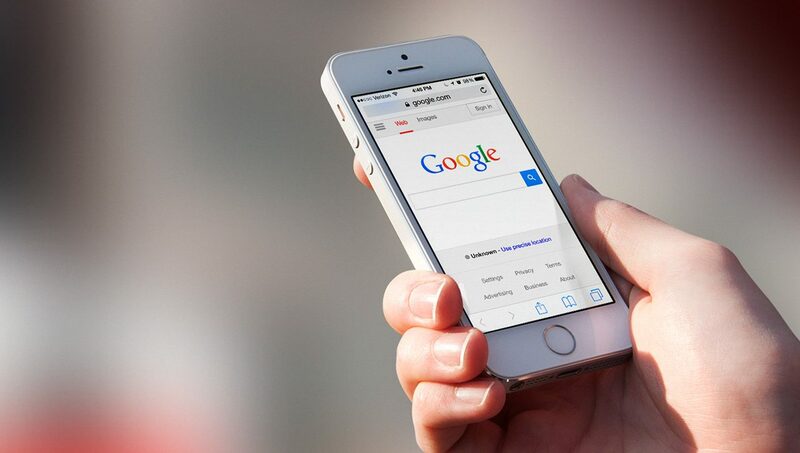 Google Migrating to Mobile First Indexing - Here Are The Steps You Need to Take! Google has started migrating on mobile first indexing meaning it will give priority to mobile pages getting indexed and ranked first as opposed to a desktop first indexing a system that Google currently follows. This system of desktop first indexing and ranking is slowly getting replaced and mobile pages are becoming a priority. Google will now use mobile as the primary index and desktop as the secondary index for ranking webpages. Sites will rank on keywords that are optimized for mobile sites as opposed to desktop sites. This change is very slow so you might not notice immediately but in the near future, webpages and keywords optimized for mobile will rank higher and those optimized for desktop will remain to lose their visibility. This certainly means, you need to make some technical changes in order to enable your website to continue ranking high on the search results. Serve structured markup for both desktop and mobile versions. You can do this with the help of the Structured data testing tool. Make use of the robots.txt testing tool in order to verify that the mobile version is accessible to Googlebot. Add and verify your mobile site under Webmasters tools if you still haven't done so. 2- Optimize the overall speed of the site. This can be done by minimizing codes, leveraging browser caching, optimizing images and reducing redirects. 3- Ensure that the Title and description tags are not too long as mobile screens have less space. Longer title tags will look ugly and important keywords will lose their importance. This is somewhat tricky situation but it needs to be done and yes very smartly. 4- Optimize your site content for mobile devices. Refer to this guide for more information.